Independent news and analysis of the 2019 Federal Election from Australia’s best political scientists, commentators and researchers, brought to you by Griffith University. Please select some Youtube Cards, otherwise the playlist will not work. Griffith University Political Scientist Dr Jacob Deem explains how preferential voting works and why you need to know about it. Complex election topics broken down in short video format. Understand more about your democracy in just 60 seconds after quickfire analysis from Griffith University experts. Investigate key information about Queensland's 30 federal electorates. Find out more by exploring this interactive mapping tool, created by the Regional Innovation Data Lab. Pull apart the nuts and bolts of Australia’s political machine with Australia’s leading writers, thinkers and analysts. This in-depth news and opinion will help you understand how the cogs of politics, government and community drive our nation. What to expect from the 2019 federal Campaign? Why aren’t we living in sustainable cities and will we ever? A political scientist respected for her independent, professional and research-informed analysis of national politics, public administration and public policy. 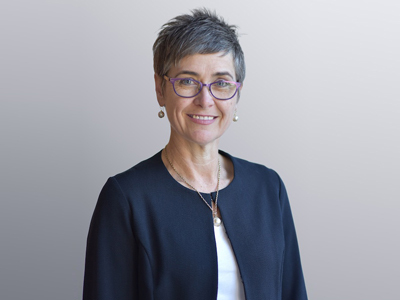 Anne’s research focuses on the work of governing and her scholarly interests include: Australian politics and governance, policy advice, executive studies, policy capacity, federalism and intergovernmental coordination. She has written extensively on the political-administrative interface, caretaker conventions, governmental transitions and the work of policy advising. 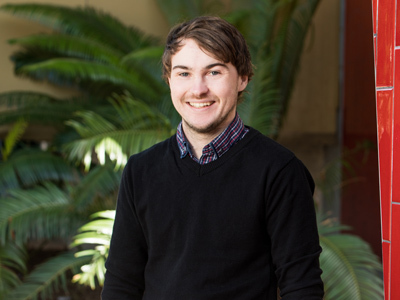 Jacob is a Postdoctoral Research Fellow in the Griffith University Business School and Policy Innovation Hub. 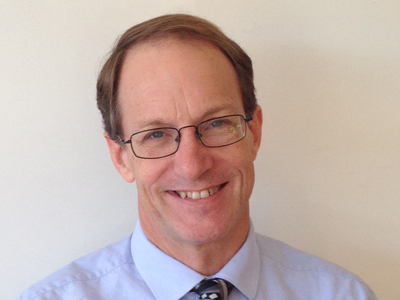 His research focuses on the principle of subsidiarity and federalism, and he has a particular expertise in Australian politics. Jacob's PhD thesis, Subsidiarity's Quest for Meaning, uncovered the 'subsidiarity political cultures' of Australia, Canada, Germany and the United Kingdom by analysing public attitudes towards decentralism and community empowerment. Tracey is Senior Lecturer in the School of Government and International Relations at Griffith University and a Research Fellow with Griffith’s Centre for Governance and Public Policy. She is the author of Arthur Fadden: A Political Silhouette (Australian Scholarly Publishing, 2015) and co-author of The Ayes Have It: A History of the Queensland Parliament 1957-89 (ANU Press, 2010). Professor John Wanna is Sir John Bunting Chair of Public Administration at the Australia and New Zealand School of Government (ANZSOG), ANU and Griffith University, respectively.Author of over fifty books, Professor Wanna is a regular political commentator on ABC, SBS, Sky, Channels 9 and 7, The Australian, The Courier-Mail, The Saturday Paper, the Australian Financial Review, and The Conversation. He regularly appears as an Australian politics expert on other media outlets including Bloomberg, the New York Times, the Daily Mail, AFP, Reuters, Fairfax media. 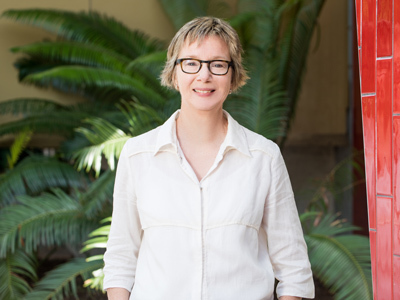 Jenny Menzies is a member of the Policy Innovation Hub at Griffith University. She has over 20 years’ experience in policy and public administration in the Queensland and Commonwealth Governments. 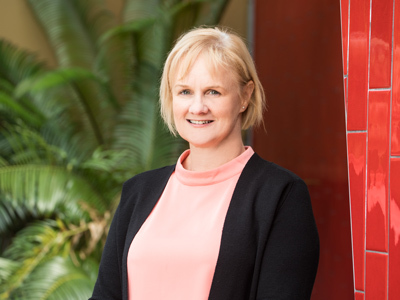 As a senior executive within the Queensland Department of the Premier and Cabinet, Jenny developed the government’s strategic policy agenda including the Smart State Policy. A J Brown is Professor of Public Policy & Law and program director, integrity & anti-corruption, in the Centre for Governance & Public Policy and School of Government and International Relations. He is also a boardmember of Transparency International, globally and in Australia. 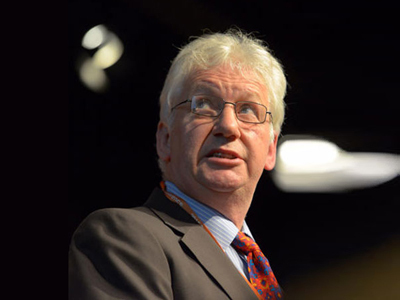 Formerly a senior investigation officer for the Commonwealth Ombudsman, Associate to Justice G E Tony Fitzgerald AC, and ministerial policy advisor, he currently leads the Australian Research Council Linkage Projects 'Whistling While They Work 2' and 'Strengthening Australia's national integrity system'. Our media contact can facilitate your engagement with our Griffith experts for commentary and analysis on the 2019 Queensland federal government election.